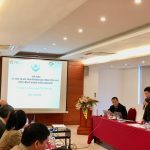 From July to December, 2018, T&C Consulting implemented consultancy service contract “Beneficiary feedback survey in the 3rd, 4th and 5th years_ DT4” under the Social Assistance System Strengthening Project (SASSP) in 4 provinces: Ha Giang, Quang Nam, Lam Dong and Tra Vinh. The Social Assistance System Strengthening Project (SASSP) is funded by the World Bank and has been implemented by the Ministry of Labor, Invalids and Social Affairs (MOLISA) since 2014. 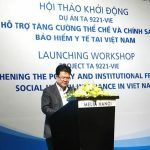 The general objective of the project was to strengthen the management and provision of social assistance, with the expectation that this helps increase effectiveness of public spending and lead to improved service delivery outcomes, thus ensure a minimum standard of living for everyone and contribute to sustainable poverty reduction in the spirit of Resolution No. 15-NQ / TW. After three years, given the large number of participants and beneficiaries and the large scale of services and regular supports, the conduct of a beneficiary feedback survey is extremely important. The results of the survey could help review the performance of the project activities and feedbacks of stakeholders, thereby make necessary adjustments for the next steps as well as for the expansion of the project in accordance with the roadmap. Beneficiary feedback survey implemented by T&C Consulting aimed at the following specific goals (i) To evaluate the performance of the project based on the citeria set forth and the progress of the project; (ii) To specify the satisfaction level of the project beneficiaries (households, collaborators, etc.) with regards to services/ activities provided by the project; (iii) To synthesize and analyze the results of the project’s performance as well as the advantages and disadvantages of the localities participating in the project, thereby providing recommendations and lessons learned for the implementation of the next phases and for the expansion of the project; (iv) To determine the prevalence of outstanding problems identified through the monthly monitoring and inspection of the project; (v) To assess the satisfaction of households with the services provided by VNPost. 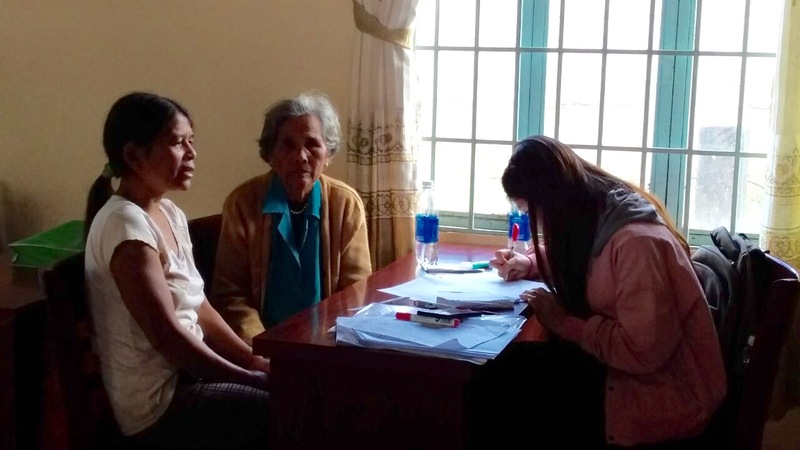 The survey was conducted on a total of 3452 samples in all 50 districts of the four pilot provinces, including Ha Giang, Quang Nam, Lam Dong and Tra Vinh with 56 staff: a survey manager and 4 provincial team leaders in 4 provinces, a data encoding specialist, 28 enumerators, 12 provincial supervisors and 10 data entry staff. The field survey was conducted in all 50 districts of the four pilot provinces including Ha Giang, Quang Nam, Lam Dong and Tra Vinh. 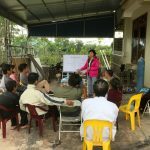 At the commune level, the survey was conducted in a total of 126 communes (2-4 communes in one district) and at village level there was 252 villages (2 villages in one commune). Target groups to be interviewed in the survey include: (i) MOLISA officers including those in commune and district levels; (ii) Social collaborators of SASSP at villages; and (iii) Households entitled to subsidies under Decree 136/2013/ ND-CP, Decision No. 28/2014/QD-TTg, Decree No. 86/2015/ND-CP, Decree 116/2016/ND-CP and the additional beneficiaries of the project. Main project activities included (i) Provide feedback and comments of survey tools and sampling plan developed by the CPMU and develop necessary guidance for enumerators. Execute pilot interviews in one selected commune (outside of survey sample, suggested by firm and approved by CPMU), and finalize the survey tools before the field survey; (ii) Hire and train a field team, comprised mainly of enumerators and supervisors, to implement the field survey and prepare other necessary logistics for field survey; (iii) Review the list of target groups, execute beneficiary sampling and conduct interviews in 4 pilot provinces in accordance with the list provided by the CPMU; monitor the quality of questionnaires in the field; (iv) Hire and train data encoding team; set up data entry program; Enter and clean data including both quantitative and qualitative data; (v) Conduct data analysis and write report including one general analysis, and 04 specific analyses for 04 individual project provinces. After 5 months of implementation, the initial results of the survey were highly appreciated by the Project Management Unit and a practical premise for future activities of the Project.